Movie-making time! Heavy Weather video. 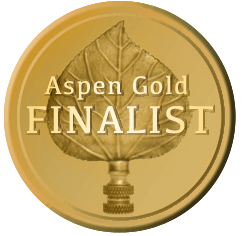 HAVING FUN AGAIN–ASPEN GOLD FINALIST!